Absolutely phenomenal. 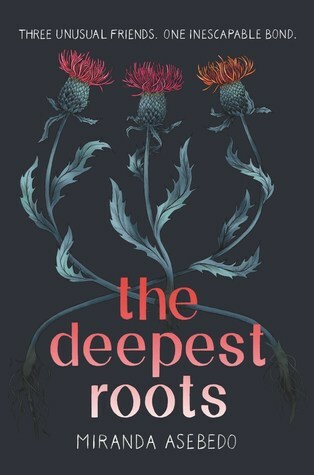 A gorgeous debut about sisterhood and the roots that bond them together. Oh, there’s magical realism/paranormal elements too! 3.5 stars! While I wasn’t initially sure about this book (the initial half had a mix of all these elements that I wasn’t sure would come together), I ended up liking the way it portrayed the ups and downs of life and friendship, with a bonus set of unusual circumstances. I absolutely loved this story centering on complex female friendship in a rural Kansas setting. This was basically what you'd get if Nancy Pickard wrote YA with magical realism and I am HERE FOR IT. 3-3.5 Not bad, but not blown away.